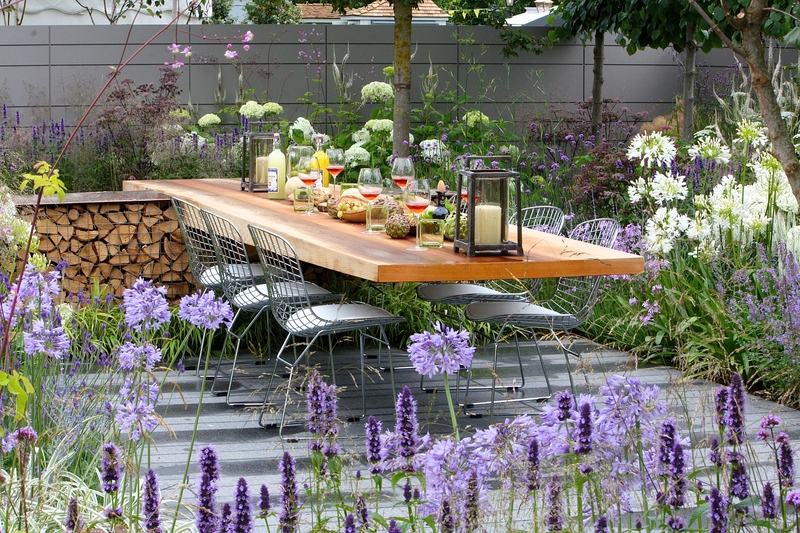 Hampton Court Palace Flower Show 2015: Design Heaven or Style Circus? Just two days to go until the Hampton Court Palace Flower Show opens to the public and I’ve finally had five minutes to see what the world’s biggest flower show has in store. 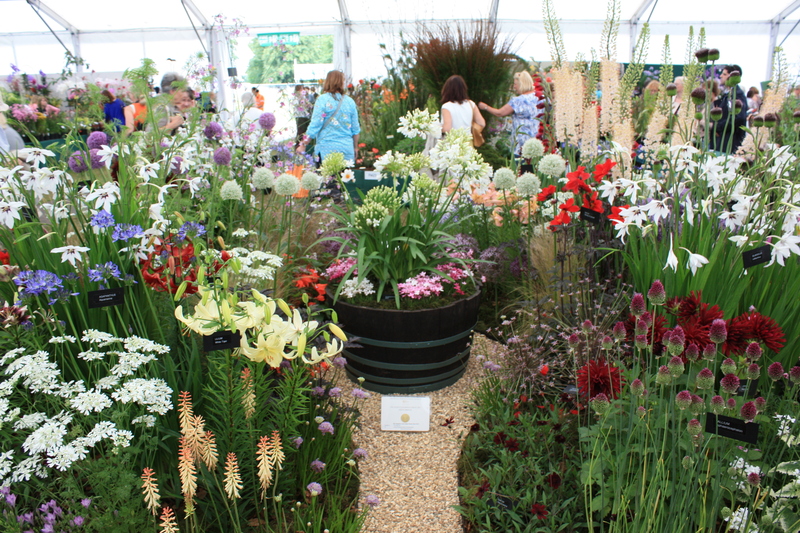 As with Chelsea, the jury is out for me on this year’s show gardens, with one notable exception, Paul Martin’s ‘Encore – A Music Lover’s Garden’. Hampton Court is unquestionably the more populist show, but this year I fear the RHS may have gone a little too far in attempting to make room for every anniversary, cause and style going. 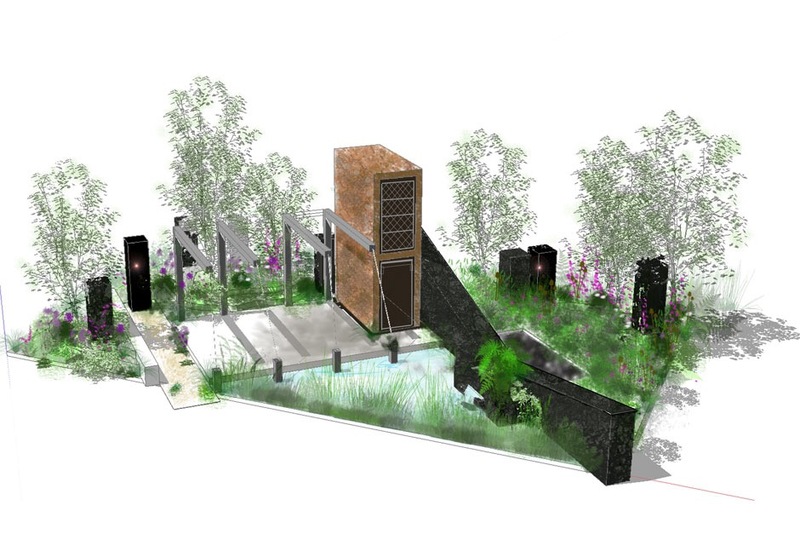 There are no fewer than five categories of show garden this year; Conceptual, Show, Summer, World and Historic, but will this simply be overload? The grounds of Hampton Court Palace certainly provide the backdrop for great design, but I wonder if the show is in danger of becoming something of a horticultural circus. Happily I can recall more red hot Hampton Court shows than soggy ones and this year looks set to be a scorcher. The forecast suggests we can expect temperatures in the 30s, so if we tire of the gardens we can always lounge by the Long Water sipping champagne. I will be accompanied by Helen of Oz who has timed a business trip to the UK specially so that she can take a day off for the show. With Helen beside me a good time is guaranteed. We will no doubt enjoy a robust exchange of views given that we garden on different sides of the planet. Agapanthus get me wildly excited: they make Helen yawn. I wilt if the mercury exceeds 25: Helen takes off her coat. On one thing we are both agreed: you can’t beat a good English lawn. It’s a pity neither of us can boast of one. 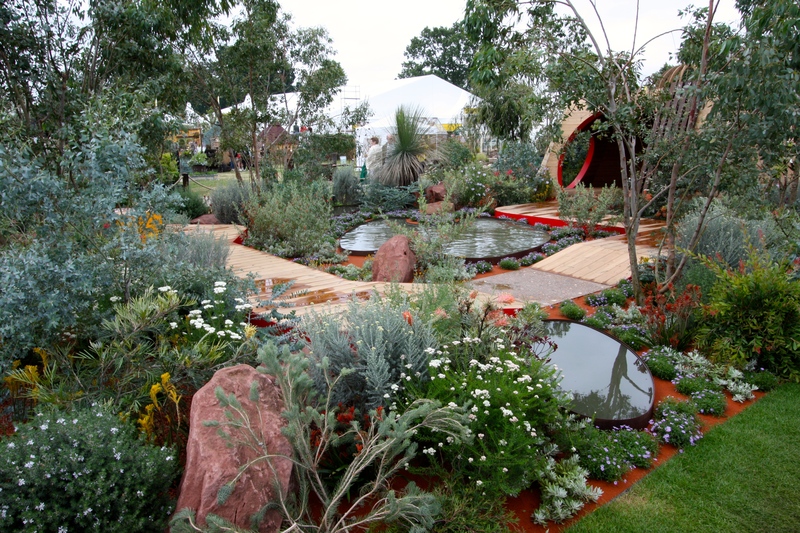 Last year Paul Martin’s garden for Vestra Wealth was my personal favourite. 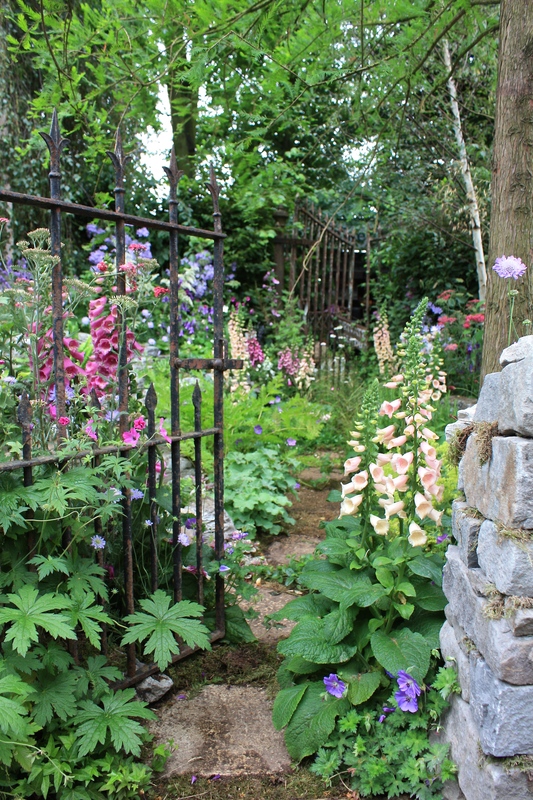 This year the designer returns with a new garden in the ‘Show’ category which looks certain to grab my attention again. Working with the same sponsor, Paul’s latest creation is inspired by music, making a focal point of a sandstone amphitheatre where one might sit and enjoy a recital. 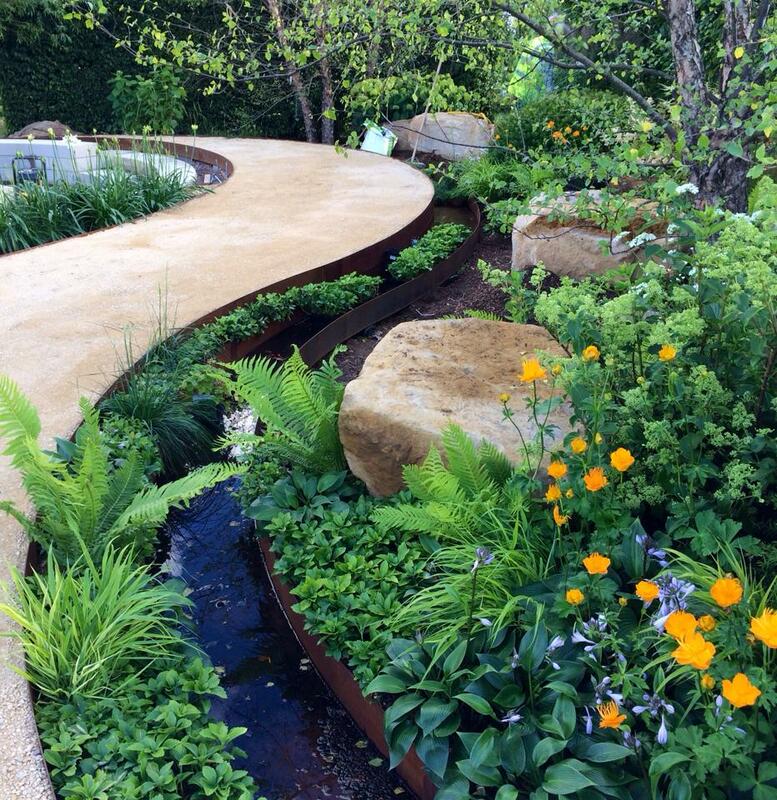 The garden is inspired by a love of classical music and in particular Handel’s Water Music, which was commissioned by King George I and had its debut on the River Thames. 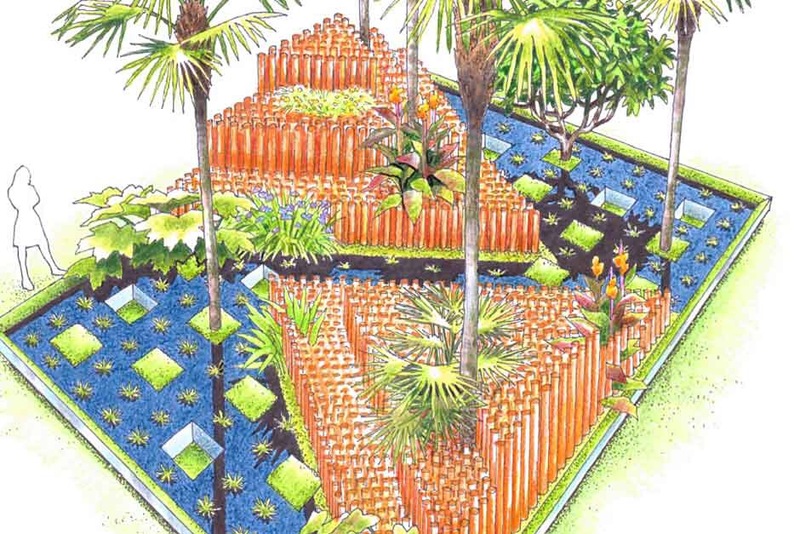 I can’t recall a time when a garden that was first shown at Chelsea was recreated at Hampton Court in the same year, but I shall not be sorry to see John Warland’s ‘World Vision Garden’ again. It will be fascinating to see if the design has been moved on and an opportunity to share the experience with Helen. When people think about coal mining in England their thoughts normally travel to County Durham or South Yorkshire, but rarely to East Kent. 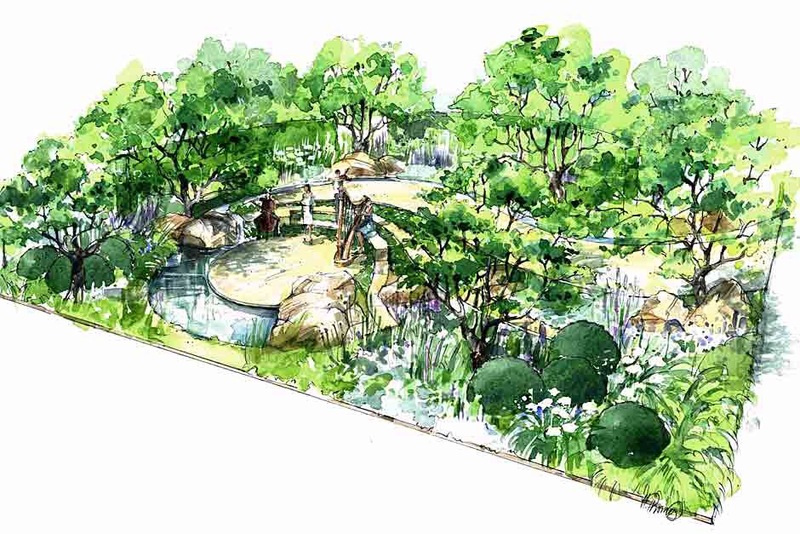 Hadlow College will be presenting a garden entitled ‘Green Seam’, celebrating the regeneration and revitalisation of Betteshanger, a village situated in the part of East Kent that suffered most following the closure of the Kent coalfields in 1989. Dark colliery spoil will be contrasted with the fresh greens and bright pinks of early summer, demonstrating the speed at which pioneer plant species will colonise hostile environments. I am imagining there will be birches, foxgloves and umbels aplenty. Other gardens this year include a celebration of the signing of the Magna Carta 800 years ago, presented by Amnesty International; a garden inspired by A A Milne’s Winnie the Pooh; a paradise garden created for the Turkish Ministry of Culture and two designs which will attempt to capture the essence of North America’s great gardens. The selling of plants at Hampton Court Palace Flower Show is both a blessing and curse. A blessing because many of the nation’s finest nurseries are present, a curse because I will buy too many, and so will everyone else. Bare ankles are vulnerable to injuries inflicted by plant trolleys dragged across your path by careless owners, giving all the more reason to use one of the many plant creches. I suppose such minor afflictions keep St John’s Ambulance busy, although this year they are more likely to be dealing with heat stroke. One thing we can be sure of is that there will be variety. Whether it’s pleasing or not we shall soon find out. For those of us in the UK there will be coverage on BBC2 on Monday, Wednesday, Thursday (9.30pm) and Friday at 10pm. There are still tickets available on the RHS website. Personally, I am looking forward to a day in the sun, the company of a great friend, a champagne picnic on the grass and an abundance of flowers. What more could one wish for? I will be there on Tuesday. I can’ t wait. You just need a Kiwi in your party, now, to get the full debate. Every one I’ve ever met from NZ adamantly loathes Agapanthus (and goes around chopping the flower stems off almost before they have even opened)! 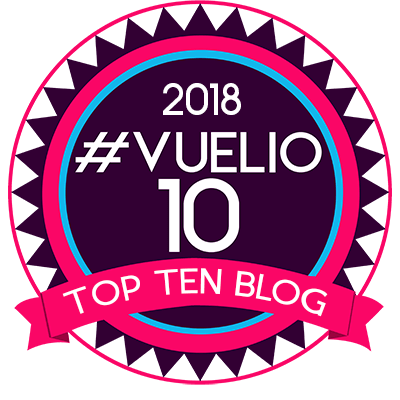 Hope you do enjoy it; it’s a while since I have been but I certainly found plenty I loved. I do get your point about them trying to do too much though; will be interested to hear your thoughts. Woohoooo…. Am sitting in Dubai Airport… Waiting, waiting… For a glorious day with my lovely friend filled with laughs, bubbles, flowers, AND warm weather. What more could one want? And yes I have been known to chop off the heads of my Aggies too…only the blues and purples, the Whites are acceptable! So cruel 😉 I am not letting you near a pair of secateurs as my flower heads are just starting to poke above the foliage now. Forecast for Wednesday now 34 degrees. Here that is considered hot / roasting rather than warm 🙂 Happy landings! A fascinating post! I admired the Green Seam concept, but was particularly taken by the Essence of Australia. I’m naturally prejudiced, of course.